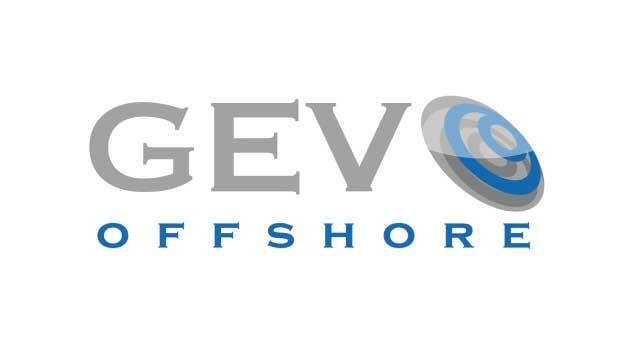 GEV Offshore in Gorleston are able to offer a wide range of services including frontline maintenance and inspection for all types of structures covering the oil & gas to power generation sectors. In addition, their services extend to electrical, mechanical, construction, coating and cleaning services using skilled tradesmen and full project management. Beacon Park can be directly accessed from the A47 along Beaufort Way. 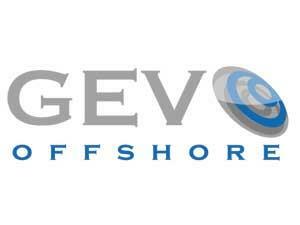 At the roundabout exit left onto Camelot Road where GEV Offshore are based in the Beacon Innovation Centre.